Calling all Stokvels, Spazas, Superettes, Cafe Owners, Independent Distributors & the General Public. We sell a diverse range of goods from leading retailers – clothing, toiletries, furniture, books, appliances, DVD’s etc. 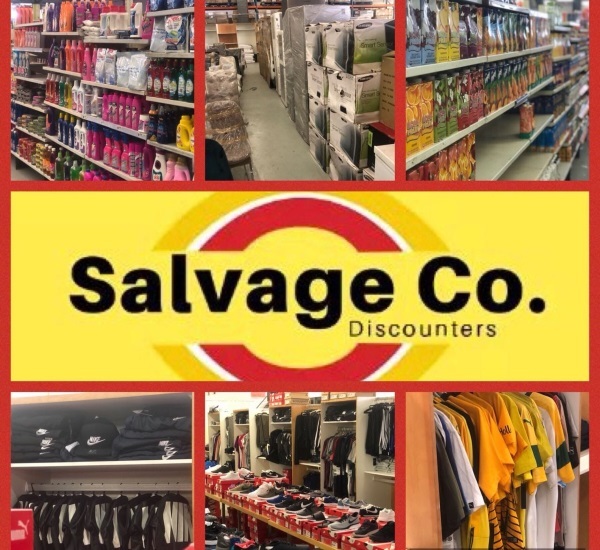 We are a salvage company - our goods on offer change all the time as we buy different salvage lots from various sources. 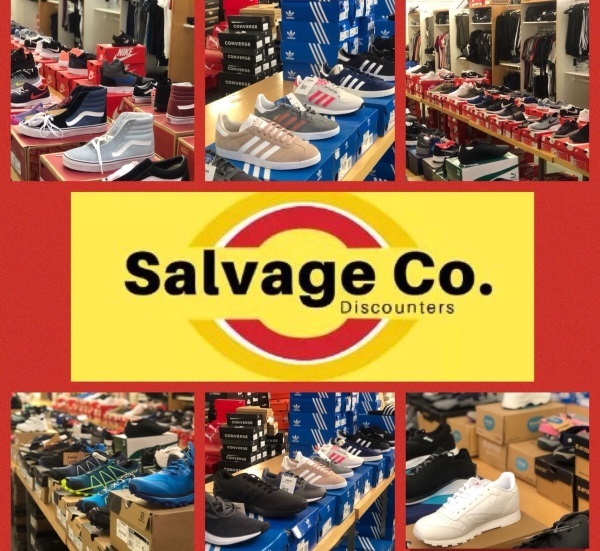 All these goods are sold at a great discount to normal retail prices as they are over runs, smoke damaged, water damaged, end of season bargains, etc. We ensure that all goods sold are still in tip top condition and we stand behind all our products. THE WYNBERG STORE ONLY STOCKS GROCERY RELATED PRODUCTS. We have been trading for over, twenty years, prviously at A&H Bargain Store Athlone. We are still based in Athlone. We welcome all who are looking for groceries for the home, shopkeepers and bulk buyers. Come and visit us or watch the media for our weekly specials. 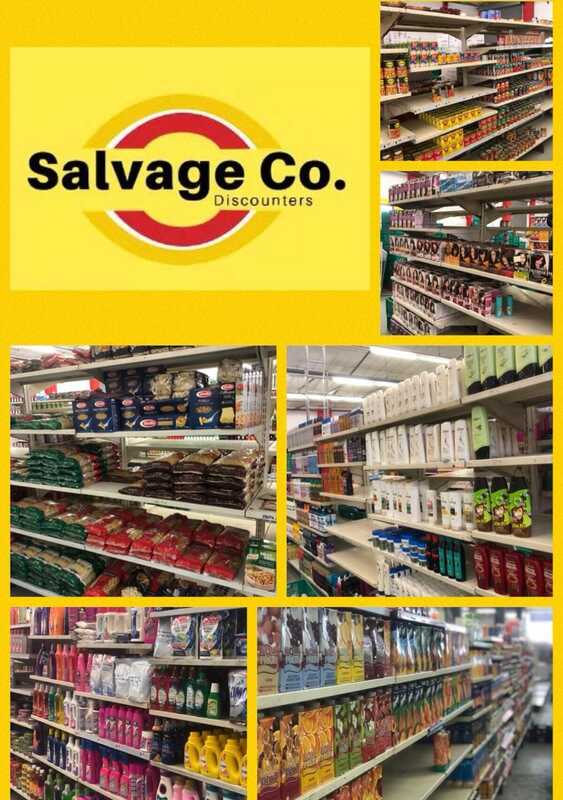 At Salvage Co, Discounters Factory Shop, we sell a massive range of dry groceries. Here you will find many hundreds of branded products as you will find in the normal supermarket, but at greatly reduced prices. All items are 'salvaged" and are of top quality and most products are well before expiry dates. The store carries a wide range of quality furniture, sourced from a high end furniture retail chain. 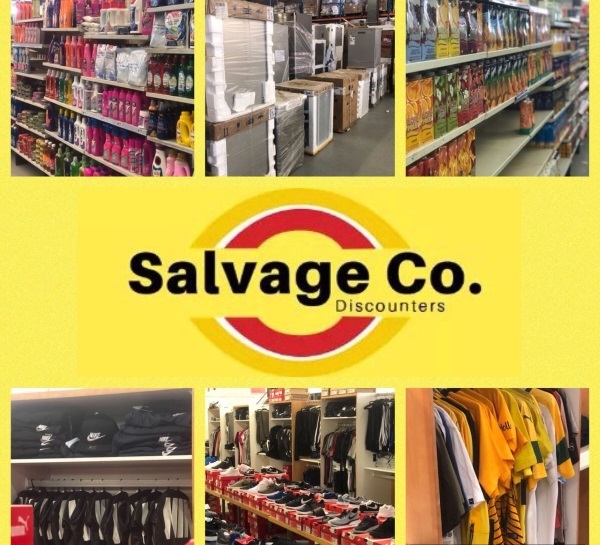 Here we guarantee that you will save a huge amount of money on your monthly food, toiletries and beauty products shopping budget as well as big spend items such as furniture and appliances.